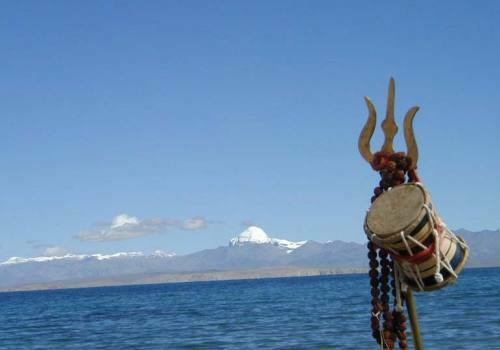 Kailash Mansarovat tour with Pink Mountain Treks and Expedition let you to feel most memorable adventure trip of the life. Except the high altitude (always get idea with experience travellers and contact your doctor- do not listen commercial leader’s story) the Kailash trip is more a luxury road tour. Therefore no specific level of fitness is required. If you think you are fit and have strong will power you are welcome to join (on your own risk). People suffering from cardiac or respiratory problems should consult to their doctor. If you are willing to join on 3 days parikarma, regular morning and evening walks, jogging, stretching, meditation and regular exercise helps a lot to enjoy the high altitude holy Parikarma. We will serve healthy simple veg. meals which is makes fit on high altitude; Generally, breakfast and dinner will be served in Campsite/lodge serve. Light Pack lunch will be provided on driving or walking days. Dinner on arrival and breakfast on the departure day is included as well while you are here in Kathmandu. As the temperature varies greatly between day and night (from max. 20 degrees Celsius to min. to –16 degrees Celsius) one should prepare accordingly. Our guide will brief about the wearing on travelling days. 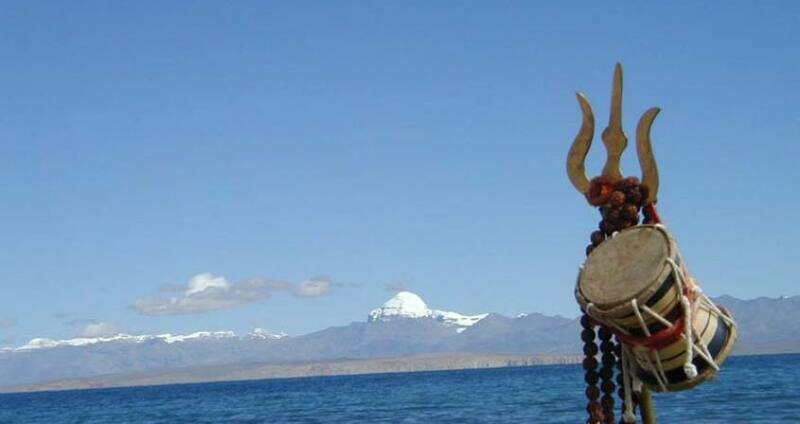 Anyone over 10 years of age can enjoy this Kailash Manasarovar Tour. Parental permission and assistance is required for those 16 years or younger. Senior with 70 years is requested to be sure with the leader before heading to this trip since there is some sort of rustication on age which can be very sure only on the last moment. Physical Fitness: We recommend good preparation before your trip to make your experience more enjoyable. You should be in good physical condition to participate on the Parikarma days specially trip to Nandi/Rishi Caves, Charan touch to NORTH FACE, following inner route , although the level of physical fitness depends on the nature and level of the route, weather. Flexibility:Physical flexibility allows joints, muscles and tendons to move, relax and stretch more easily. Carrying a backpack or not, however light it is or you are, can become a strain after a while. Flexibility exercises, including yoga, can help you to be in good shape for the trek/ parikarma. Warm-up stretches help loosen tendons, increase blood circulation and avoid injuries. Cool-down stretching helps relieve muscle soreness, fatigue and tightness. Day 07:Drive to Saga: Saga Hotel. Day 09:Drive to Darchen: Derapuk. Day 7Drive to Saga: Saga Hotel. Day 9Drive to Darchen: Derapuk.